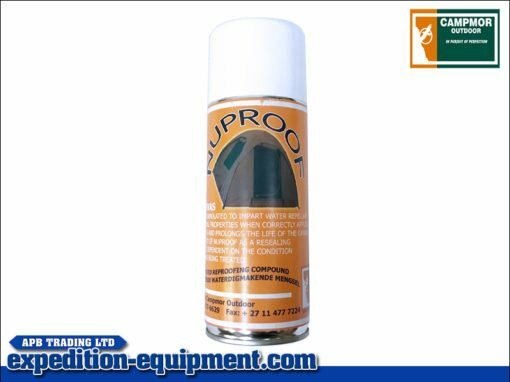 Nuproof is formulated to impart water repellant and fungicidal properties when correctly applied. 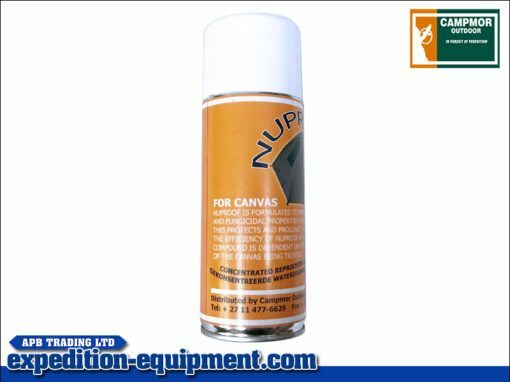 This protects and prolongs the life of the canvas. The efficency of Nuproof as a resealing compound is dependent on the condition of the canvas being treated. 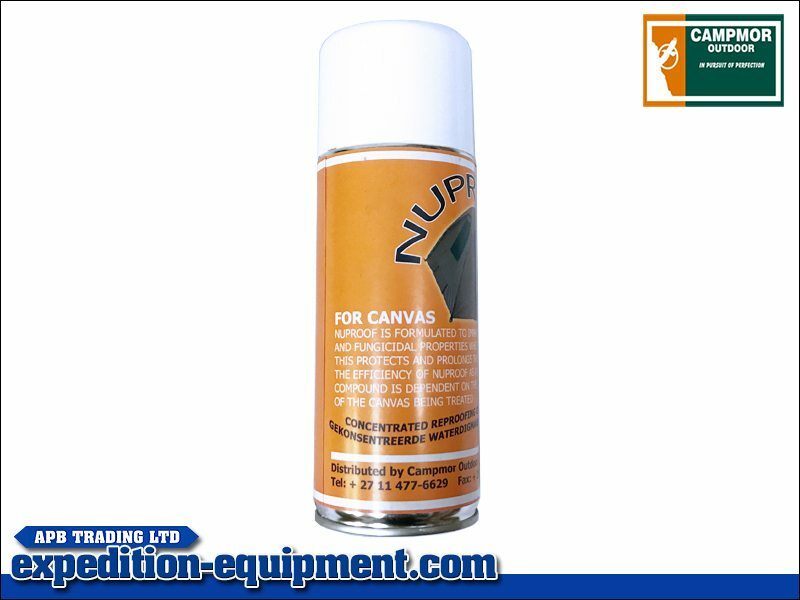 Protects and prolongs life of the canvas.